3 WEEKS LEFT TO TAKE ADVANTAGE OF 50% PRE-SALE OFFER! 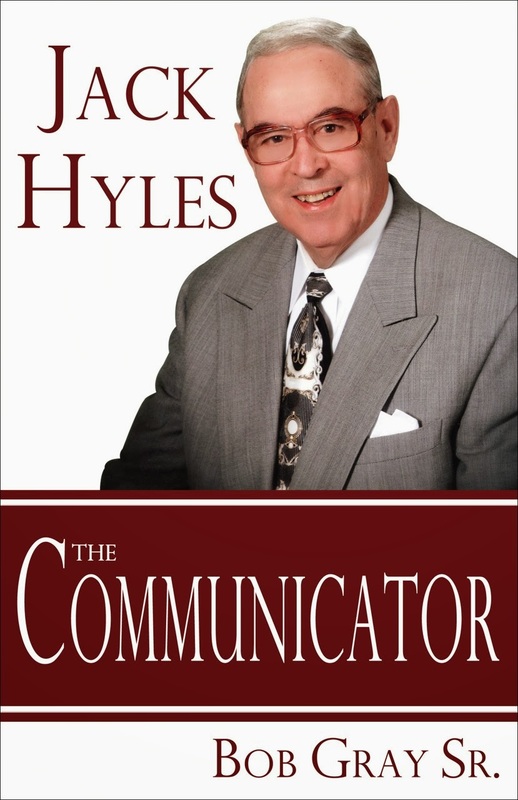 There are 3 weeks left to take advantage of the 50% off offer of my two new books TRIAL BY FIRE and JACK HYLES-The Communicator if purchased by the case of 16. Eight of each book will be placed into each case and shipped directly to you from the printer in MN. They will be offered at $25 a book after they come off the presses. Today they will be offered at $12.50 a book if purchased by the case of 16 plus S/H. Again, there will be 8 of each book in the one case. Both books are 384 page hardback books with beautiful dust jackets. There are 33 chapters in each. 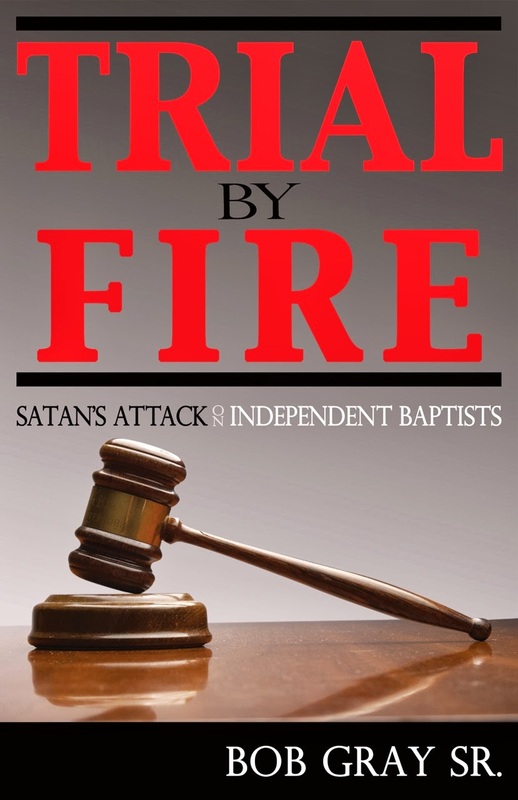 TRAIL BY FIRE will take on the philosophies of the “Emerging Church” and the internet attacks on fundamentalism. I will also deal with millenarianism. The so-called Millennialist are deceptive in their critiquing. This strafing will only strengthen those who are grounded in Biblical principles. I will answer an assault by Linda Murphrey on her dad. I am glad to be apart of the heritage, birthright, legacy, and patrimony handed to me and thousands of others. We do not need to re-write the King James Bible we need to re-read the King James Bible. We do not need to re-write our holiness stand we need to re-live our holiness stand. We do not need to re-write our music we need to re-sing old hymns of the faith. We do not need to re-vamp our soul winning we need to re-visit our soul winning of the past, going out 2 x 2 to win the unsaved to Christ. Please take advantage of this 50% offer for a case of these of books. 8 of each in one case of 16 for $200, plus S/H, which equals $12.50 for each book. Email dayres5@juno.com or bgraysr@me.com or call 903-576-1307 or 903-576-1307 and order today.